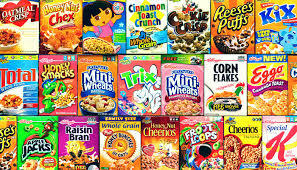 As you shop for groceries you have probably noticed that all the big food companies are expanding their cereal options. Everything from quinoa to spelt, and beyond, is now being popped, puffed and popularized for your breakfast nutrition. In order to keep you up-to-date we’d like to offer a brief description of the 6 most recent cereal creations. Bon appetite! This chewy cereal is chockfull of cellulose fiber, the same kind of fiber that keeps beavers so healthy and active all year round. Have you seen the teeth on a beaver? They are huge. You, too, can have the ability to gnaw your way through wood paneling in a trice when you have a bowl of Sawdustios each morning. Sugar Snax. Let’s face it; what you want in the morning from a cereal is a sugar rush – a blast that will propel you out the door and into the jungle at work where you have to claw your way to the top. Sugar Snax is pure cane sugar – no wheat, no oats, no salt, no nothin’ but sugar in concentrated little pellets. Don’t even bother to pour milk over them. Gobble them up, washed down with a pint of hot black coffee, and your manager will think Genghis Khan has invaded the office. You know how the kids are always begging you to buy some dumb cereal that has a ‘prize’ inside? Now you can shut the little finks up with Drecky, because it contains NO cereal whatsoever; just a bunch of cheap plastic toys made in China that pose a choking hazard to children of all ages. Pour them a bowlful and watch their greedy little eyes light up as they scoop up their loot and run off to school, without having dirtied a single spoon in your immaculate kitchen. Way to go, mom! For the ‘au jus’ crowd, those tired of starting the day without the taste of blood. Meaties are hunks of raw meat marinated in the juices of more raw meat, and preserved with gunpowder and Copenhagen snuff. This stuff not only grows hair on your chest, but on the palms of your hands when there’s a full moon. Bug Bits. This is the stuff that used to go into hotdogs; now they mix it together with bran mash and force it through an extruder and bake it up nice and crisp. It’s organic, all right; nothing has touched it since it crawled on the processing room floor. Funky Flakes. Just an excuse for another Fox Network cartoon franchise – The Funky Family. They’re a lovable family of kooky eccentrics, animated by a North Korean studio that has a unique drawing style (often referred to as ‘slave labor’). Each box of Flunky Flakes features a portrait of a member of the Funky family. As for as the cereal itself; it’s composed of spillage from every other cereal at the processing plant. So they call it a ‘variety mix’, and the FDA leaves them alone. Ten Tips for Your Next Job Interview. 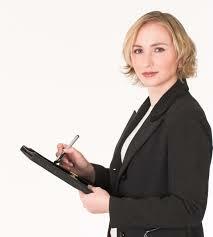 10 tips for a successful job interview. A firm handshake. Perhaps you would rather put your hands together, while murmuring “Namaste”, but that isn’t going to do the trick for most HR people. They are looking for a sturdy and confident handshake, one that will crack open a salted peanut shell, but not a brazil nut. You can prepare yourself for giving this kind of a handshake by taking a navel orange with you wherever you go and squeezing it in your right hand constantly. You will soon notice how stronger your grip is getting. Try to ignore the fruit flies. Eye contact. This goes right along with your handshake. You have to be able to stare straight into the eyes of your interviewer, like Svengali, and mesmerize them with the force of your personality. Then command them to rob Fort Knox and deliver the gold to you at the old abandoned warehouse down at the waterfront; this is the basis of about half the recent blockbusters we’ve had foisted on us by Hollywood. Dress for success. On the other hand, you can’t be discriminated against for your personal beliefs; so why not join a nudist colony and show up for your job interview accordingly? At least we could then view it on CNN. Hold a reverse job fair; invite employers to come see YOU so you can decide if they are a good fit for what you have in mind. Give them each a cheap plastic keychain with your name on it. Make sure to mispronounce their names consistently. Use a fountain pen. This will show how much elegance and class you have – and that you have not yet accepted the Internet. Eat a celery stick just before the interview. There’s nothing better for your breath than a crisp stalk of celery. While you’re interviewing be sure to pick out all those annoying celery strings that tend to get caught between your teeth – this will give you something to talk about during lulls in the conversation. Prepare ahead of time. When you meet your interviewer be sure to say “I know where you live and how many children you have.” This is guaranteed to make you the center of attention. Never ask about salary. Just TELL them about it; how you made millions investing in Silicon Valley and lost it all when the bubble burst and are now looking to recoup your losses by getting a huge expense account from your new company. Don’t accept their first offer. It’s always just a feeler. Demand the vice presidency of marketing or you’ll walk. 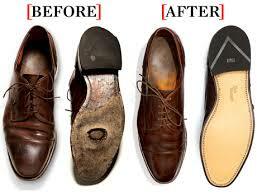 Once you are out the door and back on the street you can be assured they are going to talk about your interview for a long time to come. First impressions are very important. I thought I was shaking hands with Jehovah. Working as a circus clown for Ringling Brothers back in the 1970’s, I came in contact with a number of celebrities who visited the show – usually pushed, prodded and/or bribed into coming by the show’s nimble publicity agents. Even though I think most trips down Memory Lane are train wrecks, here is a partial list of the luminaries I met while performing with The Greatest Show on Earth. Tony Bennett. The great crooner and his wife came to see the show at Madison Square Garden in New York City. When clown alley heard he was in the audience, we immediately set to work cutting out a gigantic foam rubber heart, which we hurriedly painted a lurid red. During intermission all 26 of us trooped up to Mr. Bennett’s seat to tell him we were returning the heart he had lost in San Francisco. 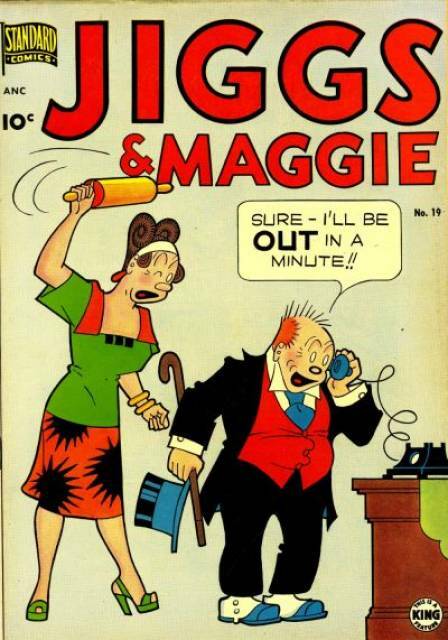 He took the joke well, and one of the clowns approached his wife to say “I understand you’re from my hometown in Ohio – Zanesville!” She looked at him coolly for a minute before replying “That was his last wife.” The publicity staff quickly shooed us all back to our steamer trunks. Larry Fine. The beloved “porcupine” of the Three Stooges came to see the show in Los Angeles. He was in a wheelchair, hooked up to a portable oxygen tank. After the show he insisted on coming backstage to shake hands with every single clown. For a young man like me, who was desperately trying to master the art of slapstick, it was like shaking hands with Jehovah. Cary Grant. Also in Los Angeles. I was hurrying out a side door to make my entrance for a clown gag and ran into a well-built older man in a black suit. I don’t wear my glasses when performing, so I did not see this road block very clearly. Irritated, I asked him to please move, and he replied politely “Certainly. I’m sorry to be in the way.” There was no mistaking that voice; I turned at once and gazed myopically into the face that launched a thousand heart throbs. “You’re Cary Grant!” I sputtered in complete awe. “Sometimes; when I feel like it” he replied with a real Hollywood twinkle in his eye. Richard J. Daley, perennial Mayor of Chicago. Daly and his Democratic party cohorts bought out the show one evening, and then threw open the doors and let the people of Chicago in for free. He took the microphone away from Harold Ronk, the ringmaster, and hosted the proceedings himself, often stopping the show for a brief political harangue. Being mildly liberal back then, I did not take kindly to his politics, or his raucous personality. When he asked all the clowns to come up and sit in the box seats with him, I quickly rearranged my makeup – putting on a Hitler mustache and combing my hair down in the style of the German dictator. I then goose stepped up to Hizzoner and gave the Nazi salute. 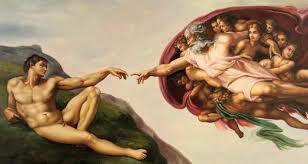 He simply shook hands, uttering in his guttural style, “Nice ta meetcha!” and took no more notice of me. After the show, which lasted into the wee hours of the morning, I caught holy Hannah from the performance director, himself a German. 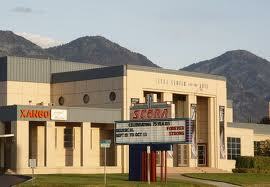 This entertaining blog is brought to you by the Scera Theater in Orem, Utah. Visit their website for information on plays, workshops, and other cultural activities. The International Year of the Family Farm. Washington, D.C. – U.S. 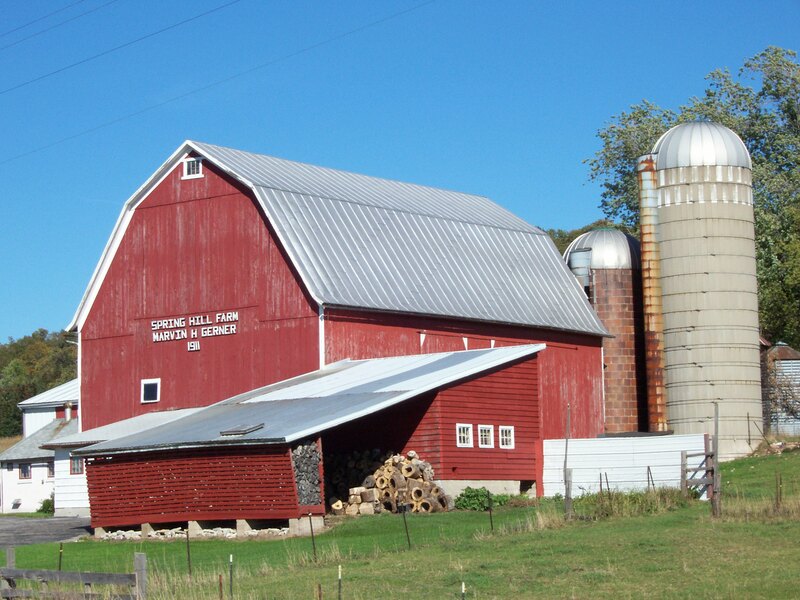 Senators Amy Klobuchar (D-MN) and Chuck Grassley (R-IA) announced that their bipartisan resolution designating 2014 as the International Year of Family Farming passed the Senate. The resolution, which coincides with a similar United Nations designation, recognizes the important contribution of family farming in providing food security and eradicating poverty around the world. The text of the resolution is available below. Designating the year of 2014 as the “International Year of Family Farming”. (8) advocates for the protection of the viability of family farms, which serve as the foundation of rural society and social stability. This agricultural blog is brought to you by Kellogg’s. 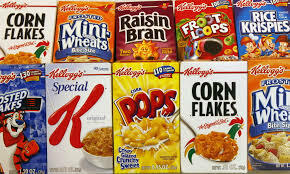 Start every day with Kellogg’s breakfast cereals! Sarawut, Apavadee, and their son Jai Jai. 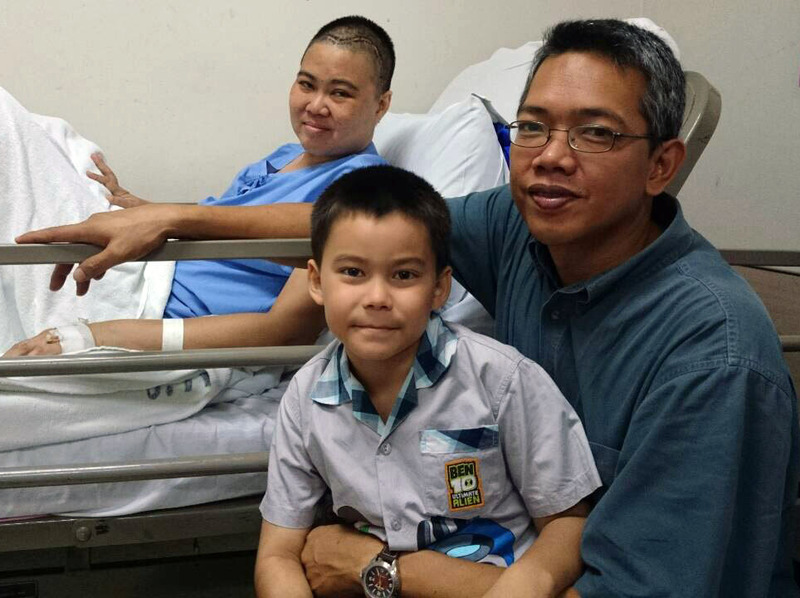 This wonderful LDS family in Thailand faces some tremendous struggles. Please click here to learn more about them..
Each Sunday after dinner when I’m digesting stew. How can the Sun keep going, and what of Santa Claus? Who isn’t wicked sometimes and idle hours spent? 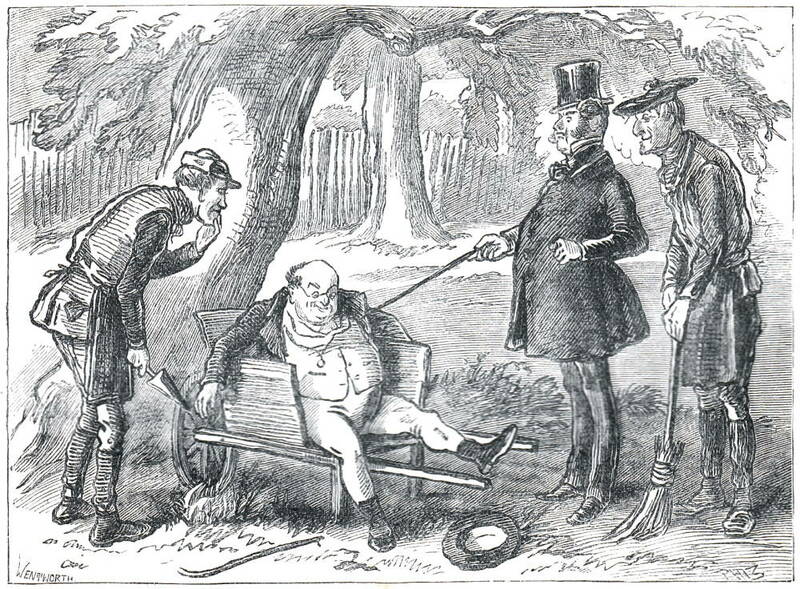 Do misers ever donate without a tax-based shove? Is global warming bogus – how falls the acid rain? Shall insects overrule us and fry cooks learn to bake? The mystery of living still makes my spirits soar!